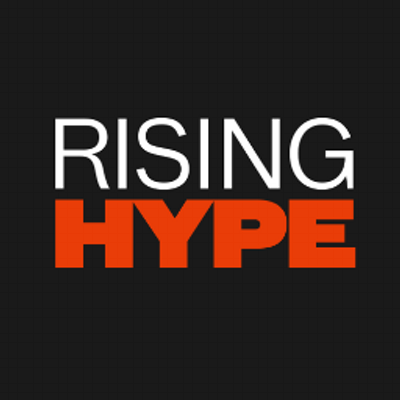 RisingHype.com is a platform for upcoming artists to share their music videos. This is another hub to find unsigned artist and their music. Be sure to join if your trying to reach a new crowd for your entertainment. (Click Here) To Join Today!